As our motto is 'be kind to nails'. The gel what we choose promotes healthy growth by strengthening nails. We have professional nail products. Calgel is a very gentle nail system. Promotes health nail growth with no damage to the natural nails. Can be used for natural nails for strengthening, tip overlay and sculpture. A layer of the Calgel is thin so it looks very natural. 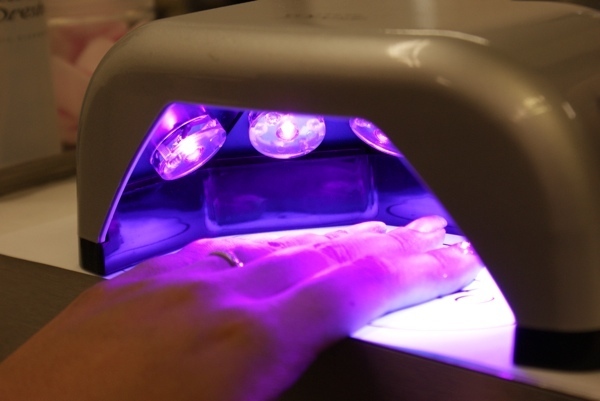 Paragel will change your concept of gel nails. Since it involves absolutely no buffing, your natural nails will not get any damaged. We use only soak off soft gel, and they are very easy to remove. you don't need to waste your time to take them off.